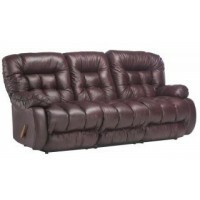 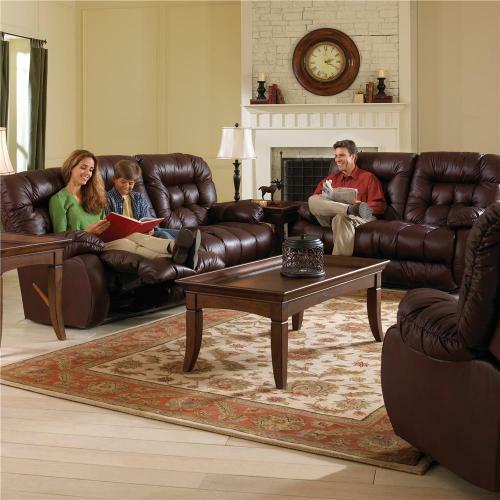 The Kipling Collection is a great way to relax in a chaise style reclining sofa and loveseat. 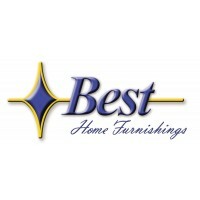 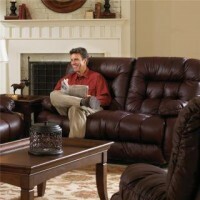 This collection was born from the best of our recliner designs. 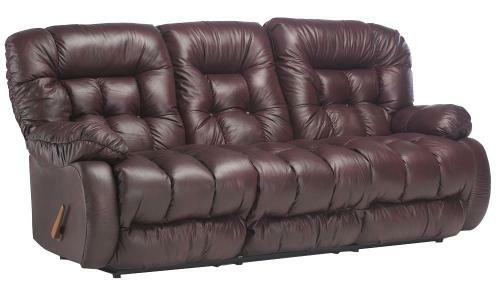 With the extra stuffed pillow backs and arms comfort is brought to a new level! 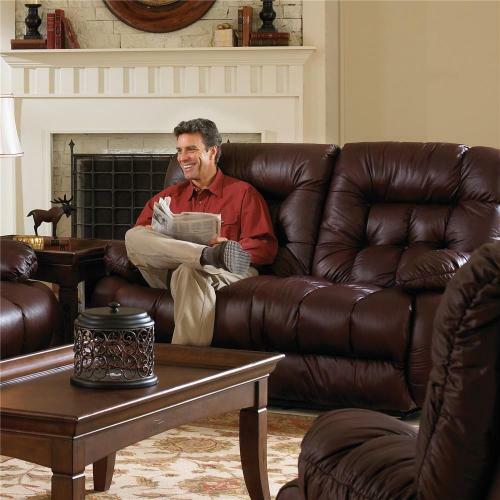 The durable construction of our products will provide years of relaxing comfort.